Are you looking for flight to Thanh Hoa? This article will provide with useful information about fares, booking method and vehicles transiting from the airport to other places … Read it now! Your first stop in Thanh Hoa is at Tho Xuan Airport, formerly known as Sao Vang Airport, located in Tho Xuan District, Thanh Hoa Province. It was originally a military airport but was upgraded in 2012 to serve civil purposes. At present, Tho Xuan Airport is quite modern, you can use public services such as free wifi, canteen and medical chain upon arrival. Currently, there are only 3 domestic routes and 1 international route to Thanh Hoa included round trip. The route Ho Chi Minh – Thanh Hoa : Frequency of flights from Tan Son Nhat to Tho Xuan is quite large, more than 50 flights per week. Each flight takes 120 minutes with a distance of 1460 km. The route Nha Trang – Thanh Hoa : Frequency of flights from Nha Trang to Thanh Hoa is 4 flights per week on Mondays, Wednesdays, Fridays and Sundays. Each flight takes 105 minutes with a distance of 1185 km. The route Buon Me Thuot – Thanh Hoa : Currently, there are only 2 flights per week from Buon Me Thuot to Thanh Hoa. 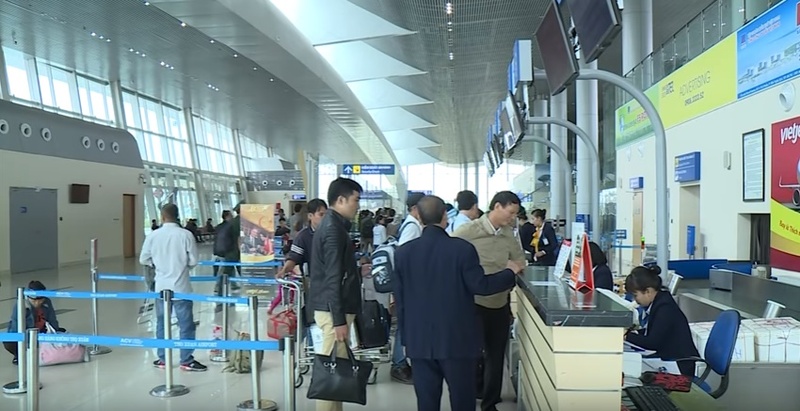 In the near future, there will be many airlines operating two-way flights from Thanh Hoa – Da Nang, Thanh Hoa – Can Tho to serve nationwide customers. The route Bangkok – Thanh Hoa : In addition to the domestic flights, Tho Xuan Airport also welcomes international flights Thanh Hoa – Bangkok. This route’s frequency is only one flight per week and it takes about 90 minutes to fly from Thanh Hóa to Bangkok. Thanh Hoa has a tropical climate with hot summers, heavy rain and winter sometimes with fog. Hot season usually starts from late spring to mid-autumn. This is a period with hot sunshine, heavy rains, sometimes up to 40 ° C in temperature. The cold season in Thanh Hoa begins from mid-fall to the end of spring. This period will appear northeast monsoon, less rain and dry at the beginning of the season, in some places the temperature can be dropped under 10°C. Tho Xuan Airport is located in the west and only 39 km from the city center. So, there are a lot of vehicles at different prices and quality depending on your needs to go to center of Thanh Hoa. Taxi: In particular, taxi is a quick and convenient option. 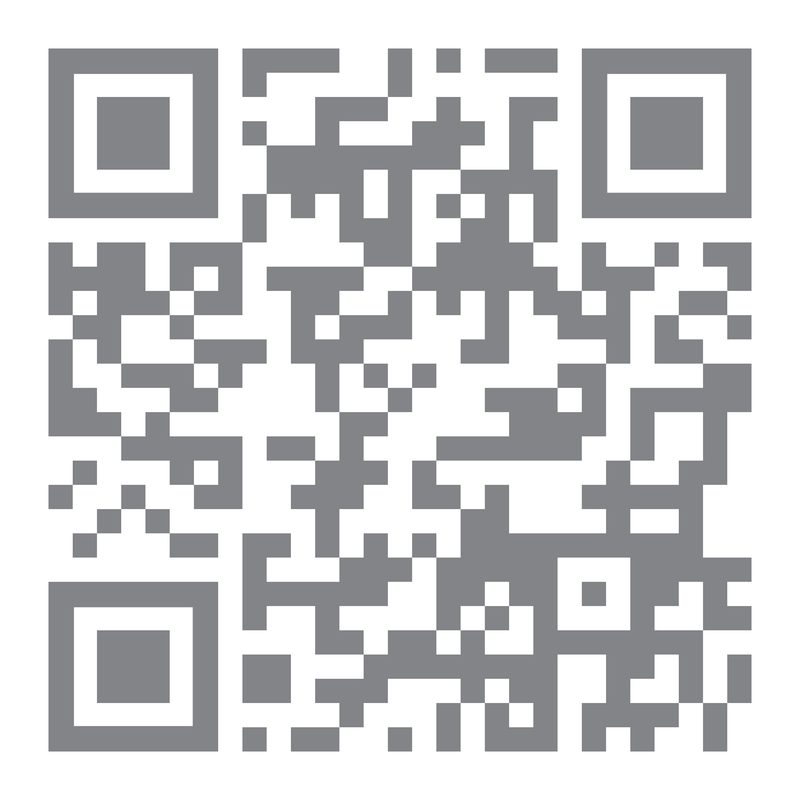 Some trusted taxi companies that you can contact such as Mai Linh, Bac Trung Nam, Mekong, or Rang Dong. For this type of service, fare is about VND 450,000 / trip. And if you go in group, it will be more economic a lot. Bus: Bus number 19 will take you from Tho Xuan airport to Thanh Hoa center. Every 30 minutes there is a bus and you can take the bus from 5:30 to 18:30. Fare for each trip is about VND 25,000 per person. Shuttle bus: The shuttle bus to the airport can also take you to any location costing at VND 50,000 to Thanh Hoa city and VND 100,000 to other districts. In addition, you can also use the airline’s shuttle service or local motorbike taxi service. For flights from Ho Chi Minh City – Thanh Hoa, there are many incentive programs from civil airlines such as Jetstar, Vietjet at attractive prices. However, you can also book flight to Thanh Hoa on Bambooairways.com to get both attractive and saving options. For Buon Me Thuot – Thanh Hoa route, there are only 2 flights a week, you need to plan thoughtfully as well as book tickets in advance to avoid sell-out or higher fare when you book a flight closing to the departure day. From June to August, people often go for travel to Sam Son in Thanh Hoa, so the cost of airfare as well as services such as hotels and restaurants are also higher. Therefore, you should book flight to Thanh Hoa in normal months or in advance from 1 to 3 months to get good offers. Hope that the above sharings will be useful for you to hunt air tickets to Thanh Hoa and travel conveniently. Wish you have a happy and safe journey to Thanh Hoa!